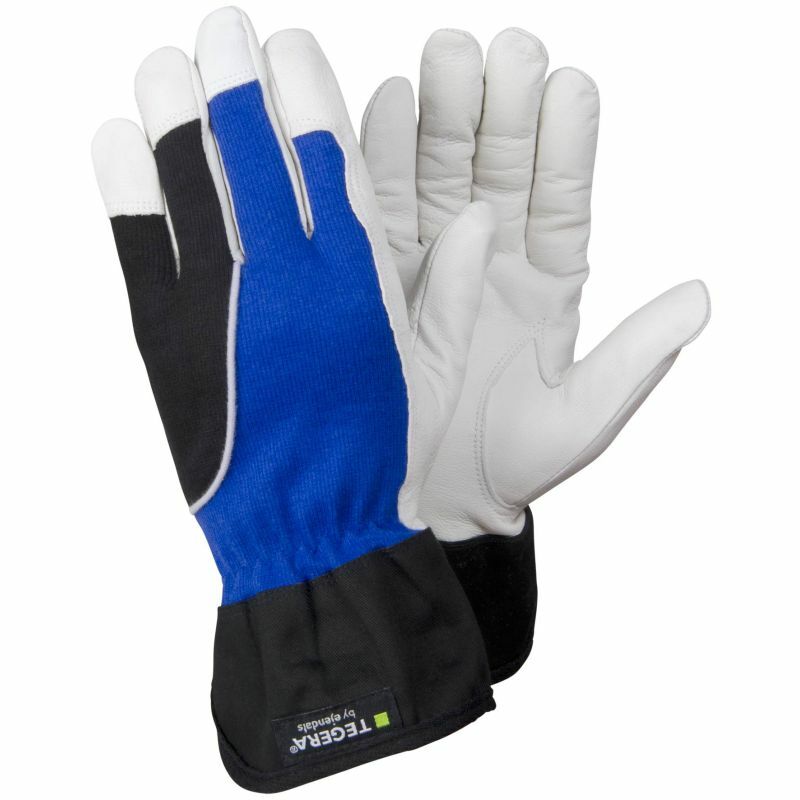 Light assembly gloves must be flexible, comfortable and ergonomically sound. They must not limit fine handling capabilities whilst providing sufficient protection for both workers and product. With a protective and stylish design, the Ejendals Tegera 14 Assembly Gloves are ideal for light assembly tasks. With reinforcement in all the fingers and the thumbs, they provide the levels of reliability and durability that's essential for assembly line work. The 14 Assembly Gloves are designated Category II gloves, meaning that they are suitable for medium-duty work and intermediate risks. The Ejendals Tegera 14 Assembly Gloves are supplied in five different sizes, meaning they should suit the hands of most users. Please measure the circumference of your hand around the knuckles (excluding the thumb) with your hand open and your fingers together, and the length of your hand from the tip of your middle finger to your wrist. Please note that as assembly gloves these gloves are designed for a close fit; they feature a palm thickness of between 0.6mm and 0.7mm.